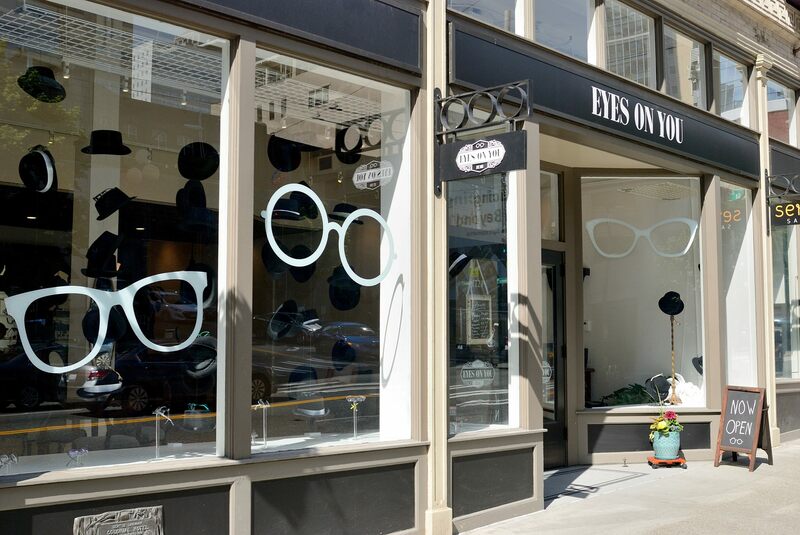 Eyes on You, the unique and trendy Seattle optical shop, is proud to offer some of the most exclusive lines of optical frames around. Staying true to Eyes on You’s mission to provide a remarkable experience in eye care in Seattle, Dr. Evie Lawson, who has many years of experience practicing Seattle optometry, is working tirelessly to continue offering premium products to her clientele. Dr. Lawson understands that every individual has unique style and comfort preference. This is why Eyes on You is the exclusive optical store that offers a complete list of high-quality frames to meet the demands of its clients. We carry a large variety of unique frames for both eyeglasses and sunglasses.